I know this probably isn’t the best way to store your CDs, but it’s better than what we were doing. 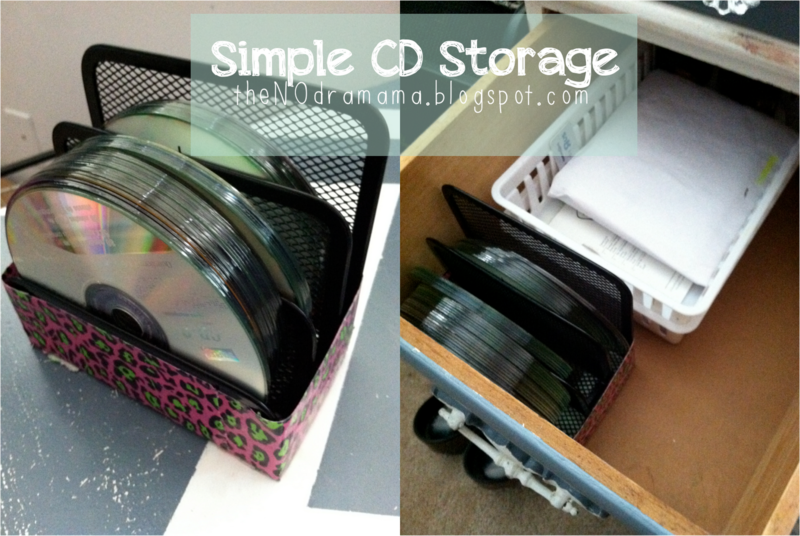 Grab a mini file sorter and cover up the edges. With this new system, I can sort them into imported and not imported for my iTunes. 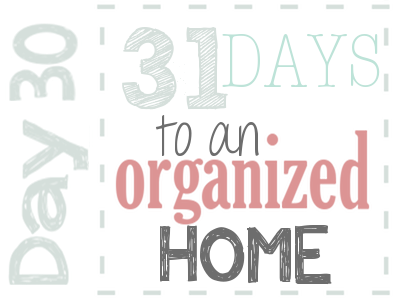 All 31 Days posts HERE!